After tests revealed a heart problem, the Saints’ Nick Fairley will have to miss all of the 2017 NFL season. According to Ian Rapoport of NFL.com, the New Orleans Saints’ Nick Fairley’s season is over before it can even begin. Earlier in June, Jennifer Hale of FOX Sports reported that medical tests revealed a heart abnormality in Nick Fairley. Fairley’s heart issues can be traced back to the 2011 NFL Combine. It was revealed during the event that he had an enlarged heart, but no concerns have been raised since this offseason. 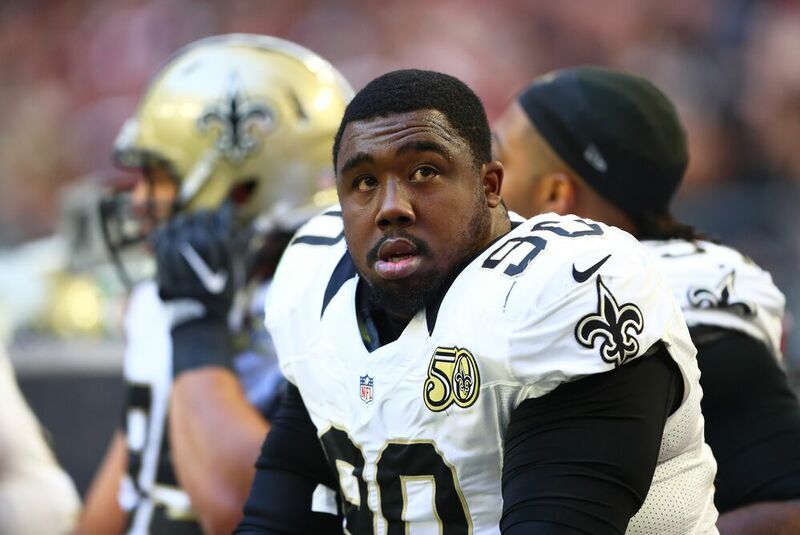 The #Saints have placed DT Nick Fairley on the reserve/non-football injury list. His season is over with the heart issue. The upcoming season is the least of Fairley’s career concerns. ESPN’s Adam Schefter reports that Monday’s announcement could end the defensive tackle’s career. A former Auburn University standout, Fairley came into the league with a huge upside, but injuries have plagued his career. His 2016 season with the Saints was the only of his six in which he played every regular season game. Fairley has played for three different teams since being drafted 13th overall in 2011. He spent his first four seasons with the Detroit Lions. He was able to play alongside Ndamukong Suh while he honed his skills. He joined the St. Louis Rams in 2015, where he played 15 games. He had 29 combined tackles, but just .5 sacks. In 2016, he had his best season. He combined for 43 tackles with the Saints and 6.5 sacks, both of which are career highs. After this season, Fairley signed a big contract worth $28 million over four seasons. However, a doctor has said that his career should not continue, according to Saints head coach Sean Payton. No matter what team he has been a part of, Fairley has shown great potential, but has never consistently played his best. Although, he was at the height of his career at the time of this injury.